Can the Gold Coast keep up with its 'crazy' construction boom? 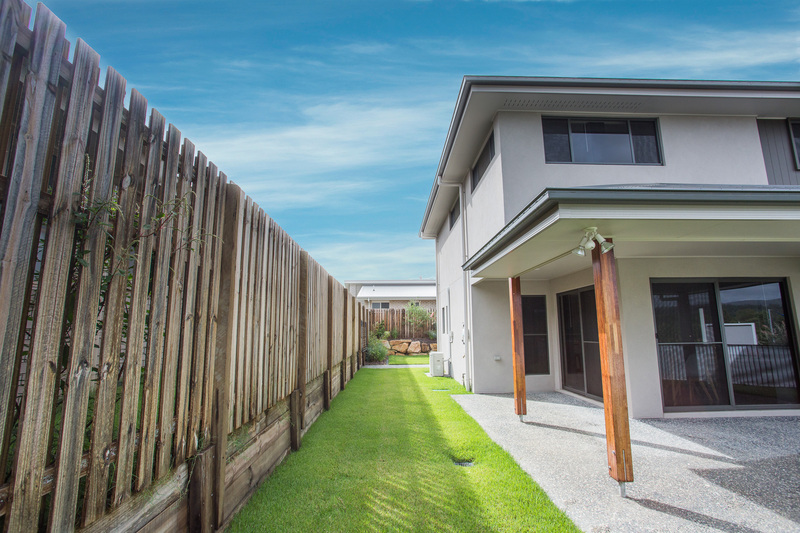 The suburb of Pimpama is the fastest-growing community in Queensland with a population that jumped by a whopping 35 per cent last year. It is mid-morning on the northern Gold Coast and half-built houses, tradies and their vans line a street in Pimpama that is so new it can't be found in a street directory. In May, the Gold Coast City Council announced plans to spend more than $50 million on a sports precinct in Pimpama that would include swimming pools, netball and tennis courts, parklands and a gym. And the Queensland Government will build a new school in Coomera for 1,000 students, that is set to open in 2019.